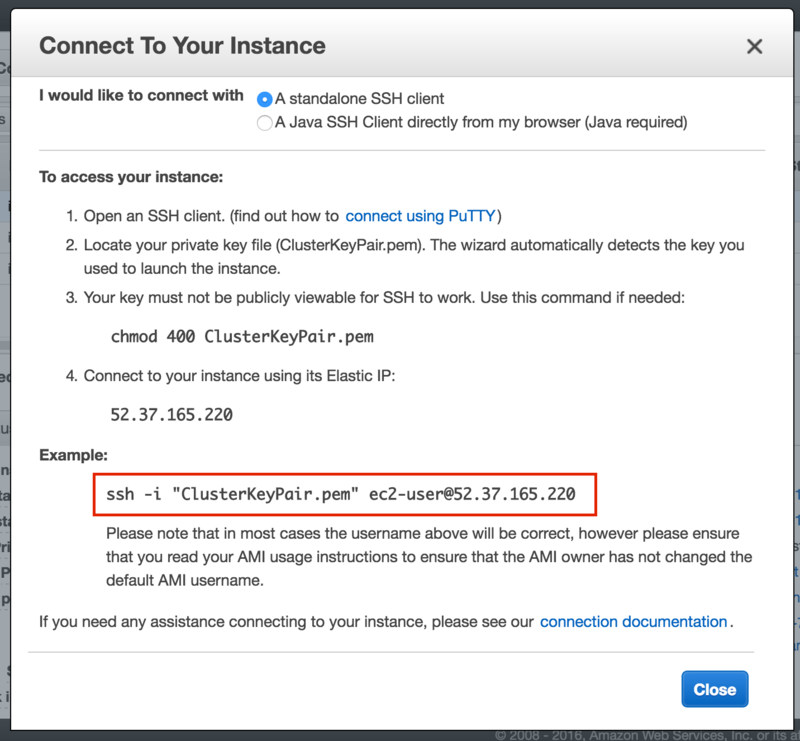 In this step by step guide I will take you through all steps required to configure a highly available, 2-node MySQL cluster (plus witness server) in Amazon’s Elastic Compute Cloud (Amazon EC2). The guide includes both screenshots, shell commands and code snippets as appropriate. 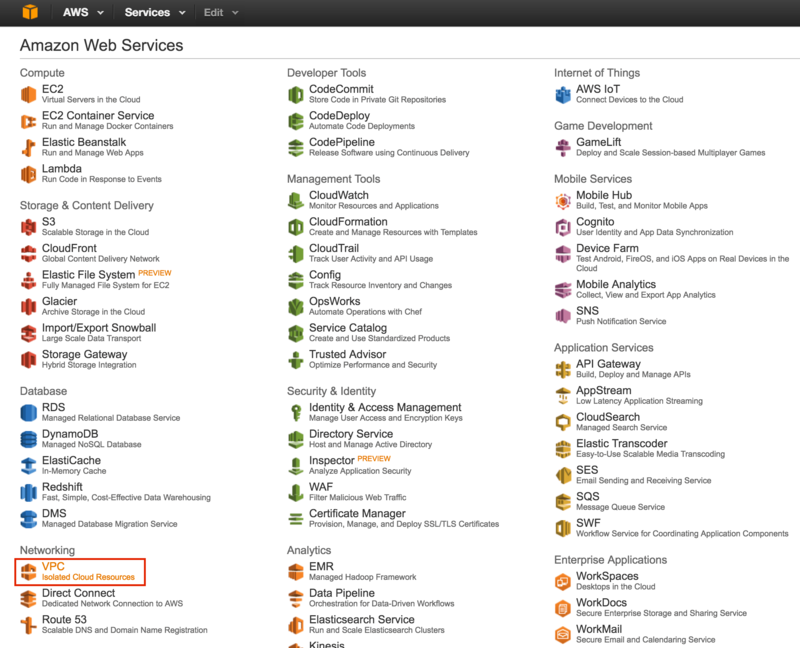 I assume that you are somewhat familiar with Amazon EC2 and already have an account. If not, you can sign up today. I’m also going to assume that you have basic linux system administration skills as well as understand basic failover clustering concepts like Virtual IPs, etc. Disclaimer: The cloud is rapidly moving target. As such, features/screens/buttons are bound to change over time so your experience may vary slightly from what you’ll see below. While this guide will show you how to make a MySQL database highly available, you could certainly adapt this information and process to protect other applications or databases, like SAP, Oracle, PostgreSQL, NFS file servers, and more. 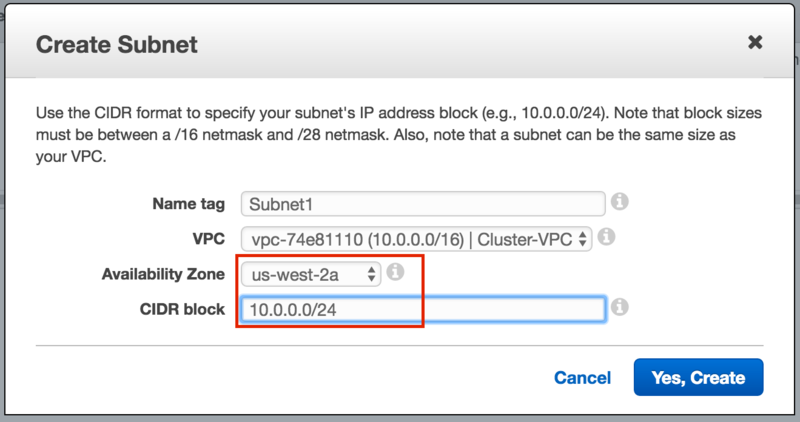 This article will describe how to create a cluster within a single Amazon EC2 region. The cluster nodes (node1, node2 and the witness server) will reside different Availability Zones for maximum availability. 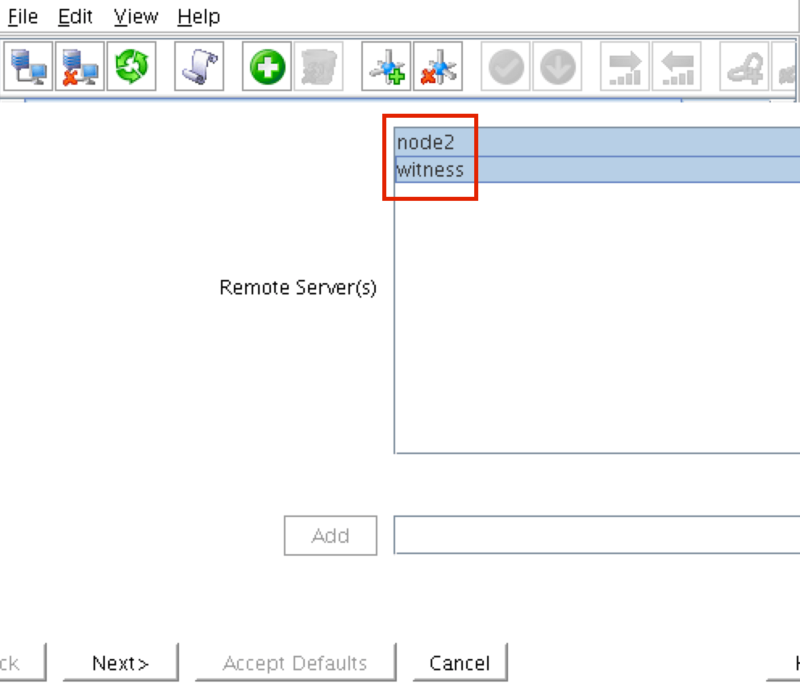 This also means that the nodes will reside in different subnets. 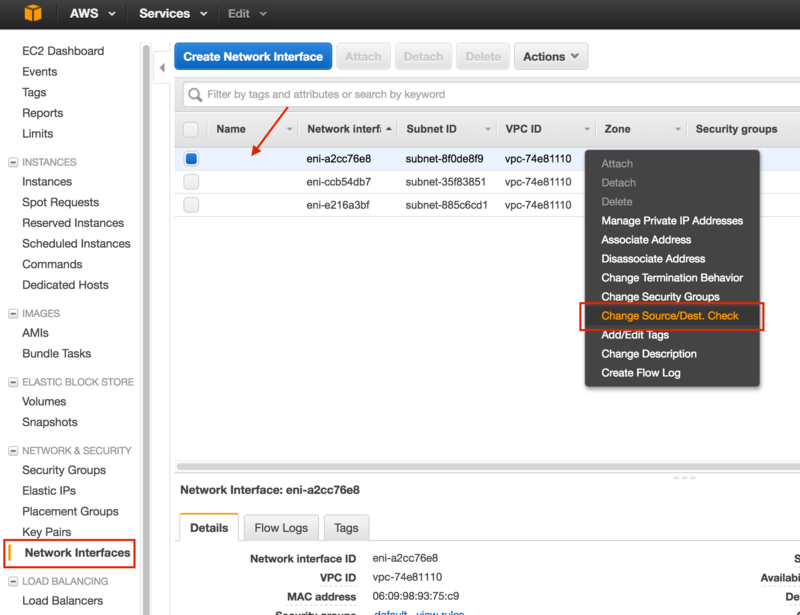 First, create a Virtual Private Cloud (aka VPC). 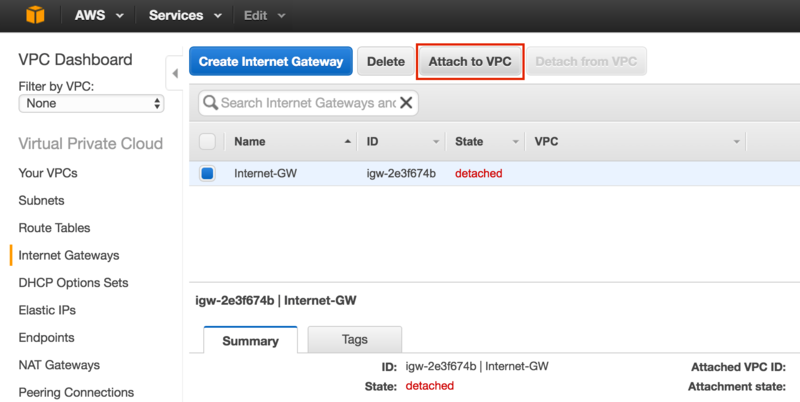 A VPC is an isolated network within the Amazon cloud that is dedicated to you. You have full control over things like IP address blocks and subnets, route tables, security groups (i.e. firewalls), and more. You will be launching your Azure Iaas virtual machines (VMs) into your Virtual Network. Next, create an Internet Gateway. 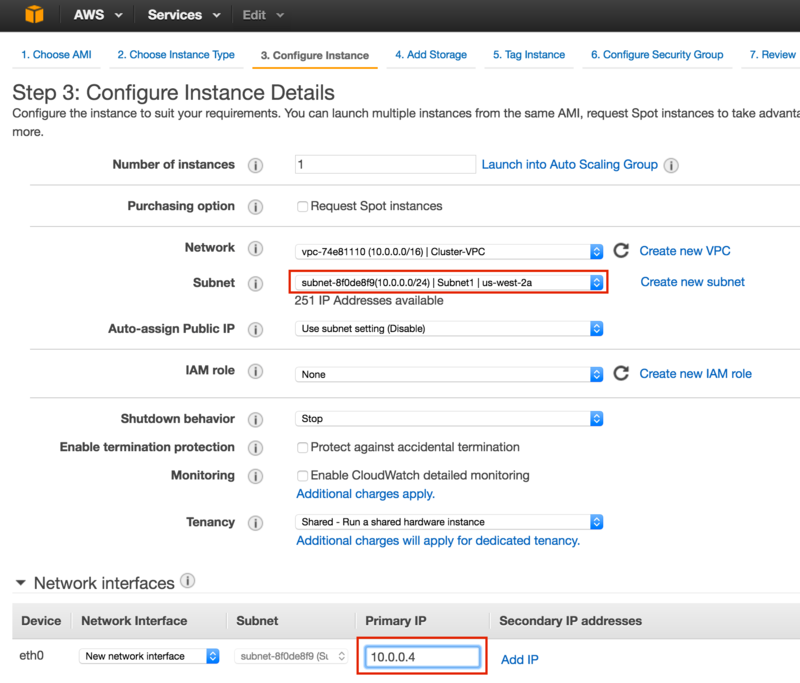 This is required if you want your Instances (VMs) to be able to communicate with the internet. Next, create 3 subnets. Each subnet will reside in it’s own Availability Zone. The 3 Instances (VMs: node1, node2, witness) will be launched into separate subnets (and therefore Availability Zones) so that the failure of an Availability Zone won’t take out multiple nodes of the cluster. The US West (Oregon) region, aka us-west-2, has 3 availability zones (us-west-2a, us-west-2b, us-west-2c). 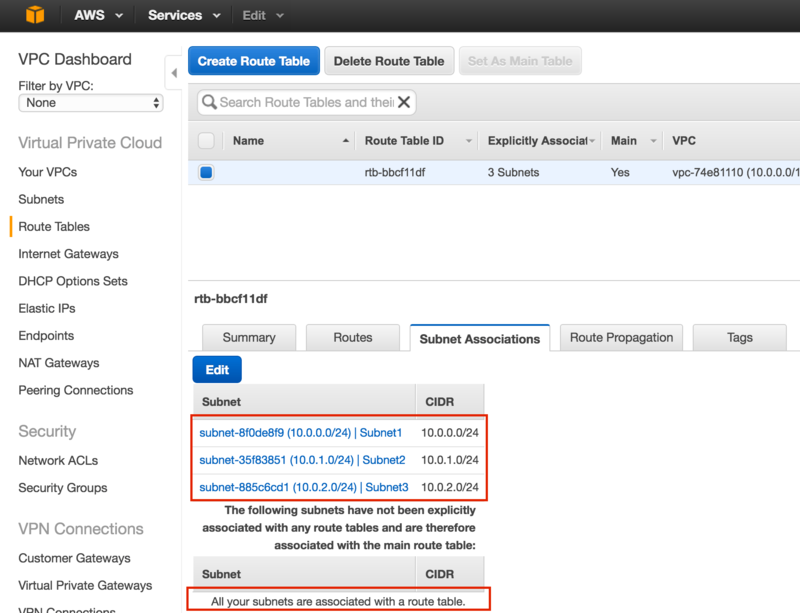 Create 3 subnets, one in each of the 3 availability zones. 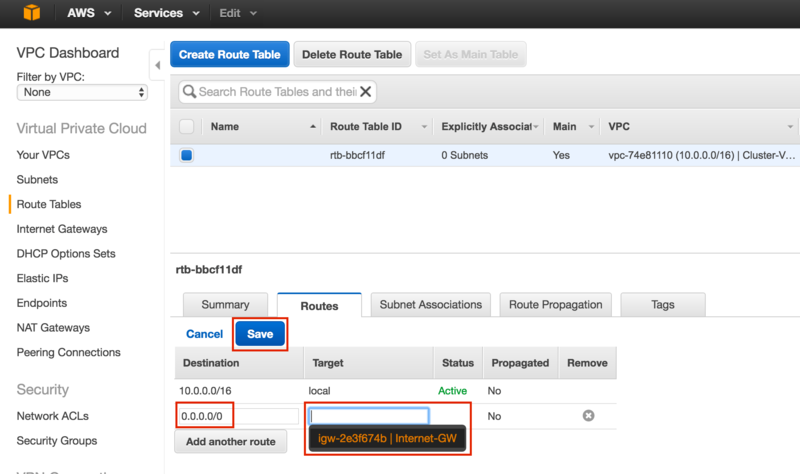 Update the VPC’s route table so that traffic to the outside world is send to the Internet Gateway created in a previous step. 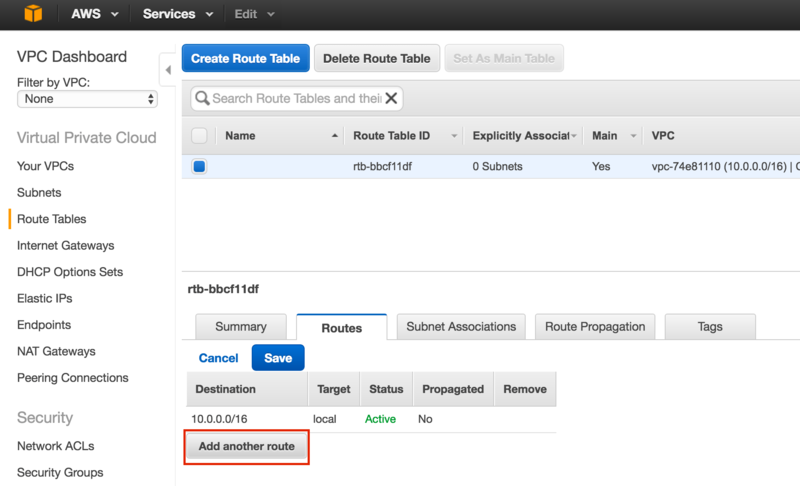 From the VPC Dashboard, select Route Tables. 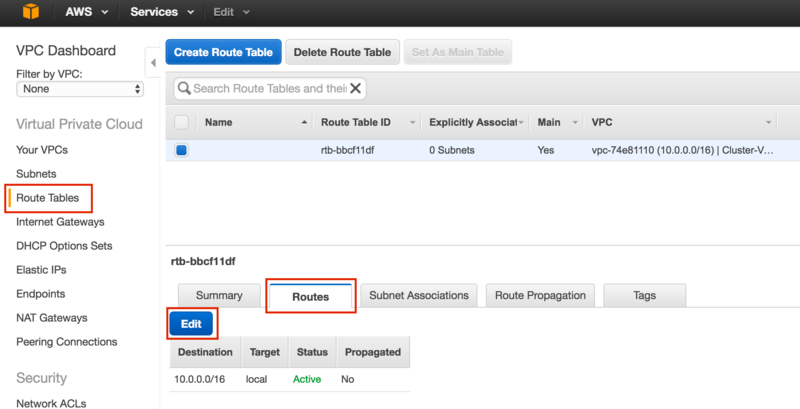 Go to the Routes tab, and by default only one route will exist which allows traffic only within the VPC. Later, we will come back and update the Route Table once more, defining a route that will allow traffic to communicate with the cluster’s Virtual IP, but this needs to be done AFTER the linux Instances (VMs) have been created. Edit the Security Group (a virtual firewall) to allow incoming SSH and VNC traffic. 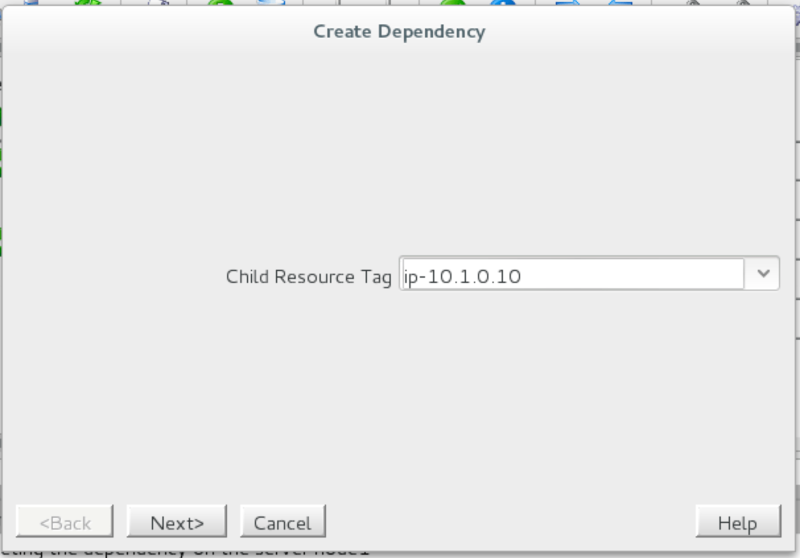 Both will later be used to configure the linux instances as well as installation/configuration of the cluster software. We will be provisioning 3 Instances (Virtual Machines) in this guide. The first two VMs (called “node1” and “node2”) will function as cluster nodes with the ability to bring the MySQL database and it’s associated resources online. The 3rd VM will act as the cluster’s witness server for added protection against split-brain. To ensure maximum availability, all 3 VMs will be deployed into different Availability Zones within a single region. This means each instance will reside in a different subnet. Size your instance accordingly. For the purposes of this guide and to minimize cost, t2.micro size was used because it’s free tier eligible. See here for more information on instance sizes and pricing. 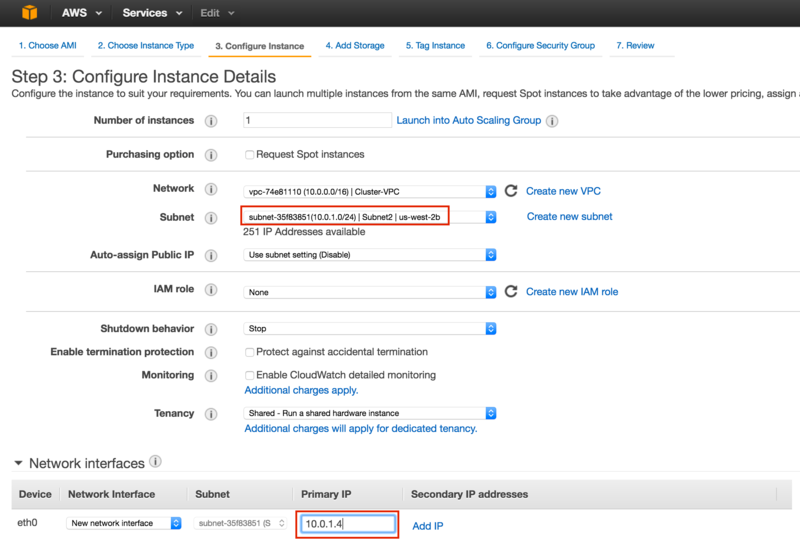 Next, configure instance details. 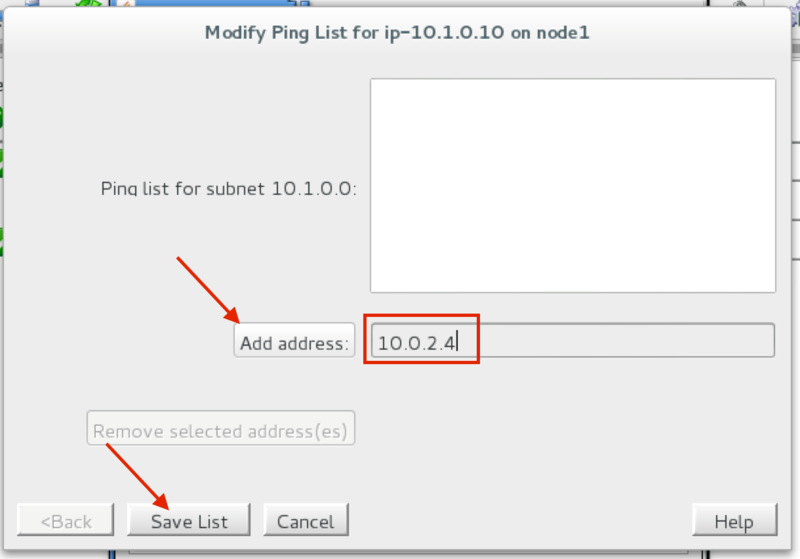 IMPORTANT: make sure to launch this first instance (VM) into “Subnet1“, and define an IP address valid for the subnet (10.0.0.0/24) – below 10.0.0.4 is selected because it’s the first free IP in the subnet. 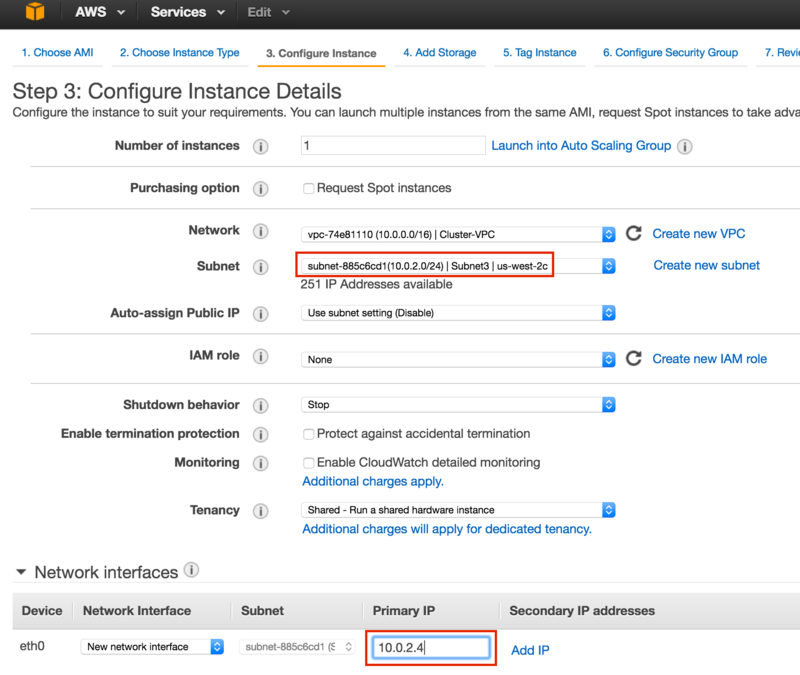 NOTE: .1/.2/.3 in any given subnet in AWS is reserved and can’t be used. Next, add an extra disk to the cluster nodes (this will be done on both “node1” and “node2”). This disk will store our MySQL databases and the later be replicated between nodes. Note: You do NOT need to add an extra disk to the “witness” node. Only “node1” and “node2”. Repeat the steps above to create your third linux instance (witness). Configure it exactly like Node1&Node2, EXCEPT you DON’T need to add a 2nd disk, since this instance will only act as a witness to the cluster, and won’t ever bring MySQL online. Repeat this for the other two instances if you want them to have internet access or be able to SSH/VNC into them directly. 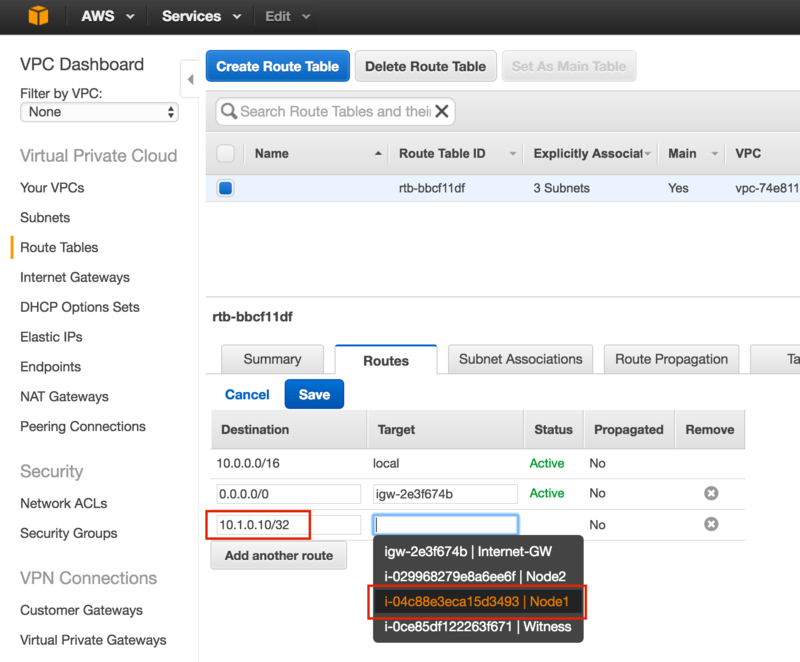 At this point all 3 instances have been created, and the route table will need to be updated one more time in order for the cluster’s Virtual IP to work. 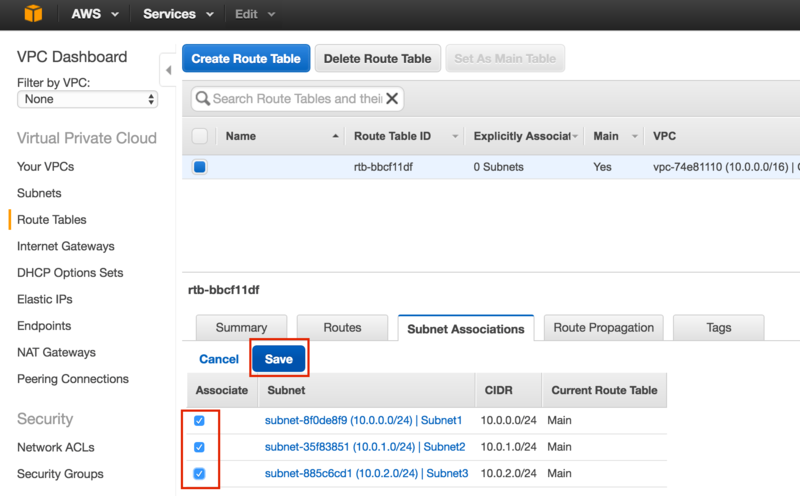 In this multi-subnet cluster configuration, the Virtual IP needs to live outside the range of the CIDR allocated to your VPC. 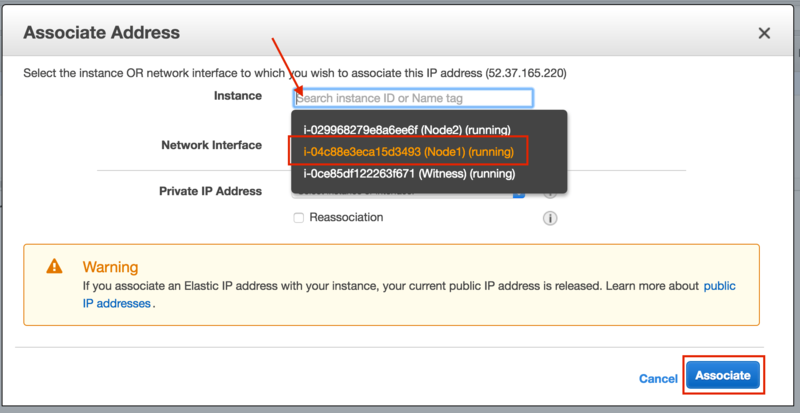 Next, disable Source/Dest Checking for the Elastic Network Interfaces (ENI) of your cluster nodes. 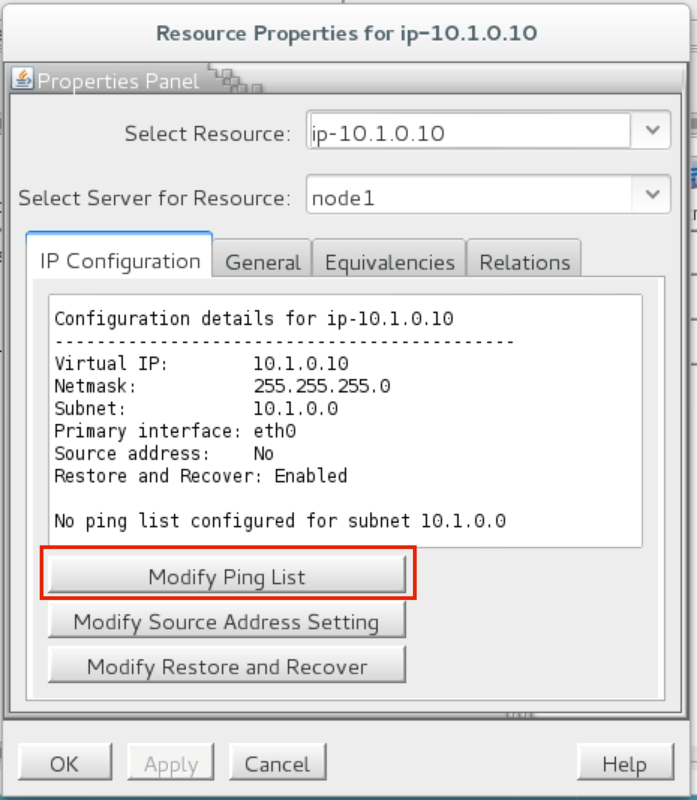 This is required in order for the instances to accept network packets for the virtual IP address of the cluster. Do this for all ENIs. 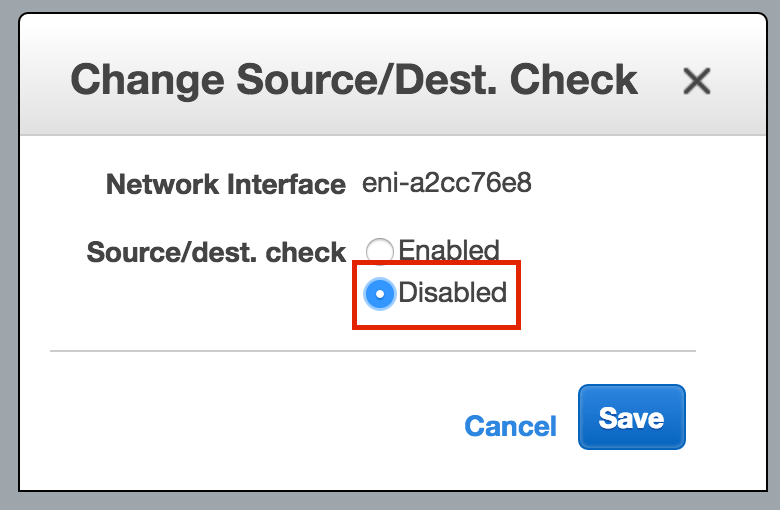 Select “Network Interfaces”, right-click on an ENI, and select “Change Source/Dest Check”. 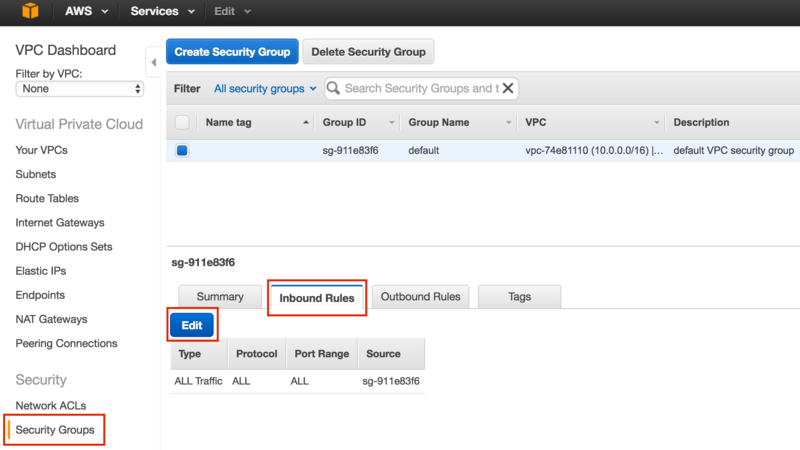 Later in the guide, the cluster software will use the AWS Command Line Interface (CLI) to manipulate a route table entry for the cluster’s Virtual IP to redirect traffic to the active cluster node. 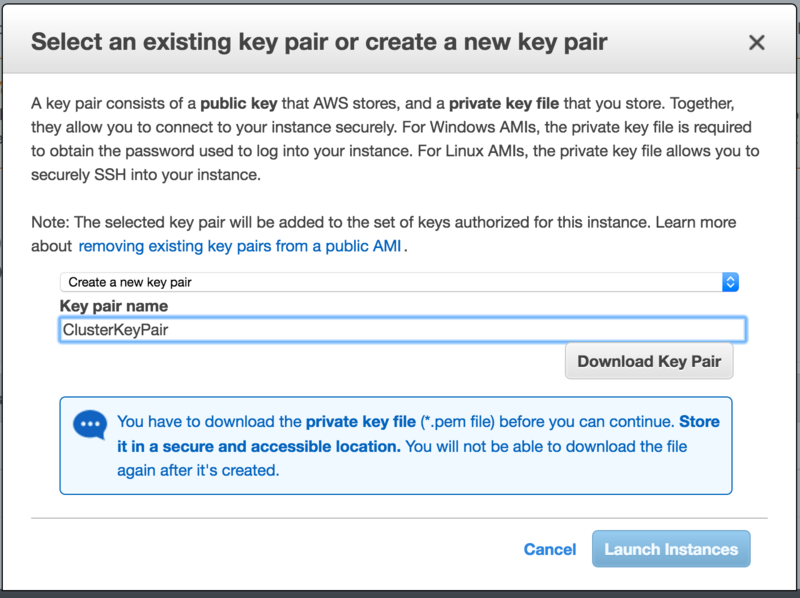 In order for this to work, you will need to obtain an Access Key ID and Secret Access Key so that the AWS CLI can authenticate properly. 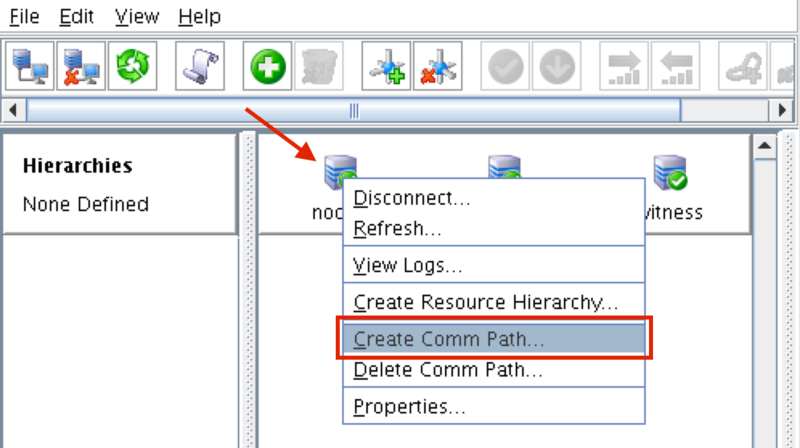 Expand the “Access Keys (Access Key ID and Secret Access Key)” section of the table, and click “Create New Access Key”. Download Key File and store the file in a safe location. Here is where we will leave the EC2 Dashboard for a little while and get our hands dirty on the command line, which as a Linux administrator you should be used to by now. 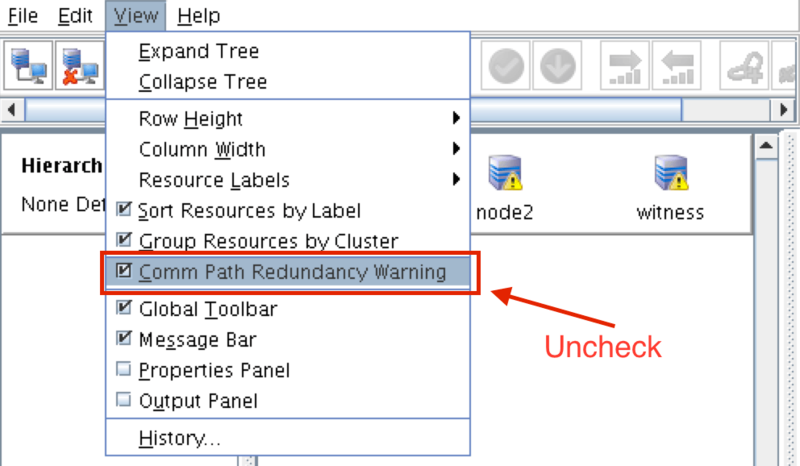 You might notice that if you attempt to modify the hostname the “normal” way (i.e. editing /etc/sysconfig/network, etc), after each reboot, it reverts back to the original!! I found a great thread in the AWS discussion forums that describes how to actually get hostnames to remain static after reboots. Comment out modules that set hostname in “/etc/cloud/cloud.cfg” file. The following modules can be commented out using #. Next, also change your hostname in /etc/hostname. Reboot all 3 instances so that SELinux is disabled, and the hostname changes take effect. In order to access the GUI of our linux servers, and to later install and configure our cluster, install VNC server, as well as a handful of other required packages (cluster software needs the redhat-lsb and patch rpms). Note: This example configuration runs VNC on display 2 (:2, aka port 5902) and as root (not secure). Adjust accordingly! ExecStart=/sbin/runuser -l root -c "/usr/bin/vncserver %i -geometry 1024x768"
When the linux instances were launched, and extra disk was added to each cluster node to store the application data we will be protecting. In this case it happens to be MySQL databases. The second disk should appear as /dev/xvdb. You can run the “fdisk -l” command to verify. You’ll see that /dev/xvda (OS) is already being used. Building a new DOS disklabel with disk identifier 0x8c16903a. 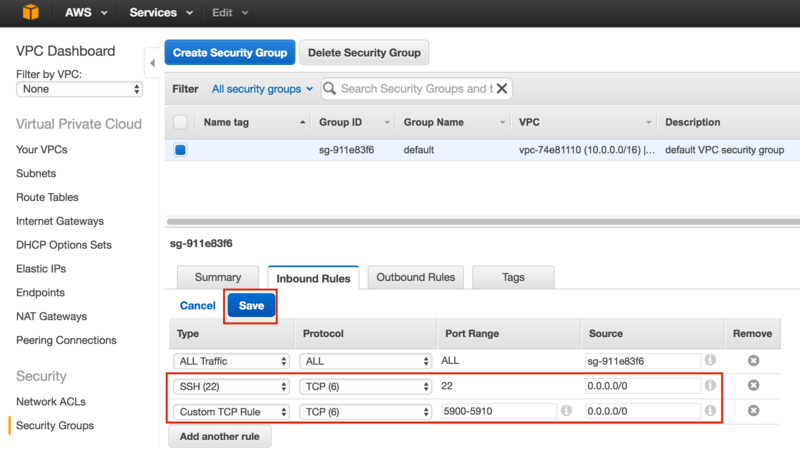 The EC2 API Tools (EC2 CLI) must be installed on each of the cluster nodes, so that the cluster software can later manipulate Route Tables, enabling connectivity to the Virtual IP. Next, install install the MySQL packages, initialize a sample database, and set “root” password for MySQL. In RHEL7.X, the MySQL packages have been replaced with the MariaDB packages. # # NOTE: This next command allows remote connections from ANY host. NOT a good idea for production! At this point, we are ready to install and configure our cluster. 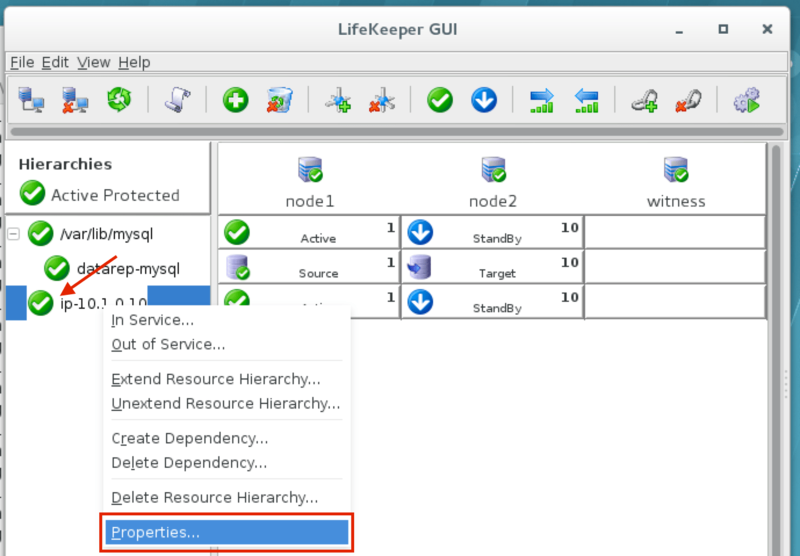 SIOS Protection Suite for Linux (aka SPS-Linux) will be used in this guide as the clustering technology. 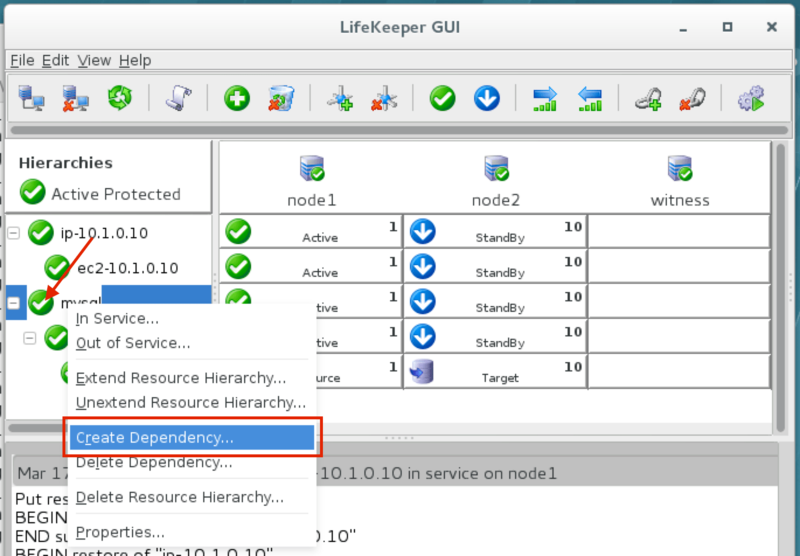 It provides both high availability failover clustering features (LifeKeeper) as well as real-time, block level data replication (DataKeeper) in a single, integrated solution. SPS-Linux enables you to deploy a “SANLess” cluster, aka a “shared nothing” cluster meaning that cluster nodes don’t have any shared storage, as is the case with EC2 Instances. Download the SPS-Linux installation image file (sps.img) and and obtain either a trial license or purchase permanent licenses. Contact SIOS for more information. 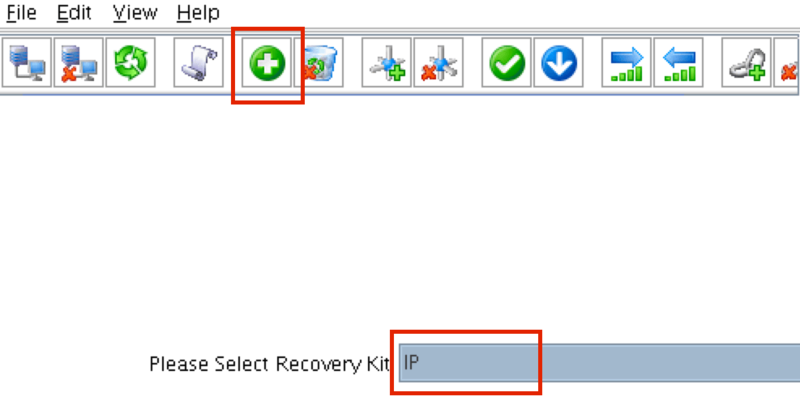 In the final screen of the “setup” select the ARKs (Application Recovery Kits, i.e. “cluster agents”) you wish to install from the list displayed on the screen. 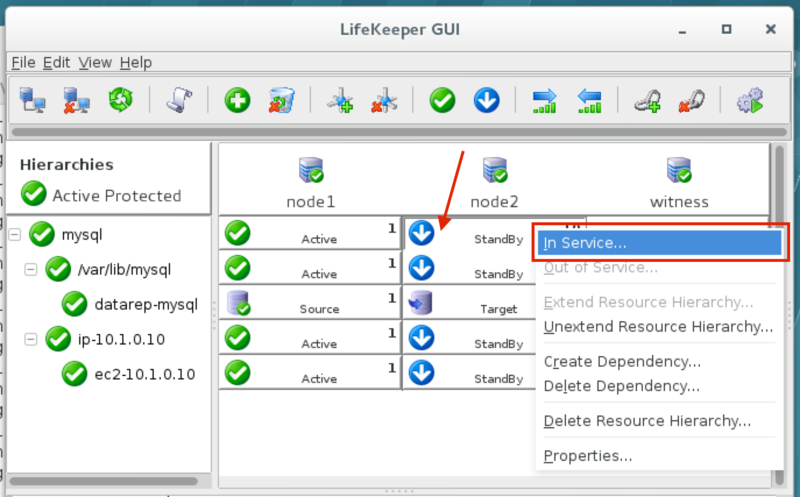 The Quorum/Witness Server Support Package for LifeKeeper (steeleye-lkQWK) combined with the existing failover process of the LifeKeeper core allows system failover to occur with a greater degree of confidence in situations where total network failure could be common. This effectively means that failovers can be done while greatly reducing the risk of “split-brain” situations. SPS-Linux provides specific features that allow resources to failover between nodes in different availability zones and regions. Here, the EC2 Recovery Kit (i.e. cluster agent) is used to manipulate Route Tables so that connections to the Virtual IP are routed to the active cluster node. The icons in front of the servers have changed from a green “checkmark” to a yellow “hazard sign”. This is because we only have a single communication path between nodes. If the VMs had multiple NICs (information on creating Azure VMs with multiple NICs can be found here, but won’t be covered in this article), you would create redundant comm paths between each server. By default, SPS-Linux monitors the health of IP resources by performing a broadcast ping. In many virtual and cloud environments, broadcast pings don’t work. 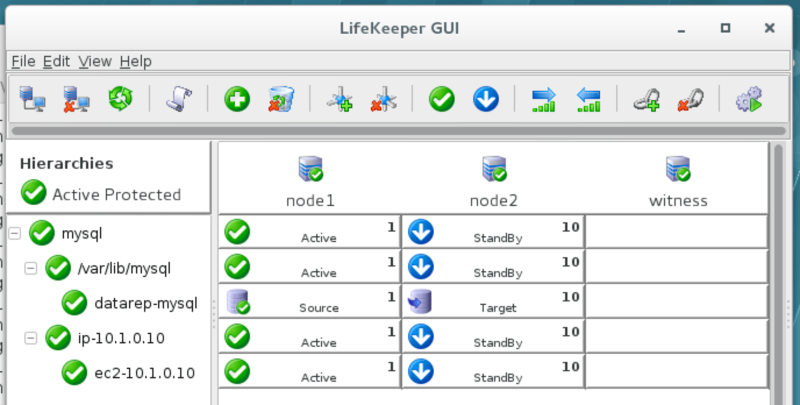 In a previous step, we set “NOBCASTPING=1” in /etc/default/LifeKeeper to turn off broadcast ping checks. Instead, we will define a ping list. 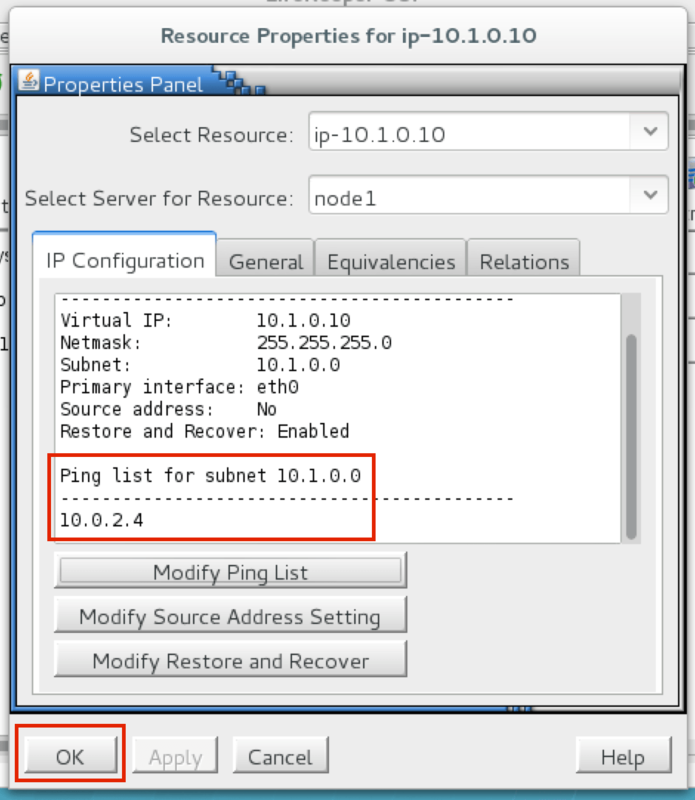 This is a list of IP addresses to be pinged during IP health checks for this IP resource. In this guide, we will add the witness server (10.0.2.4) to our ping list. 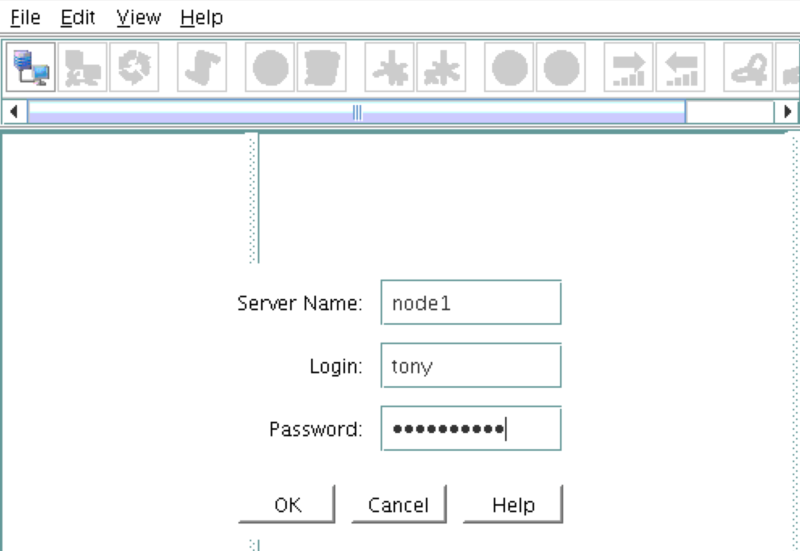 Next, create a MySQL cluster resource. 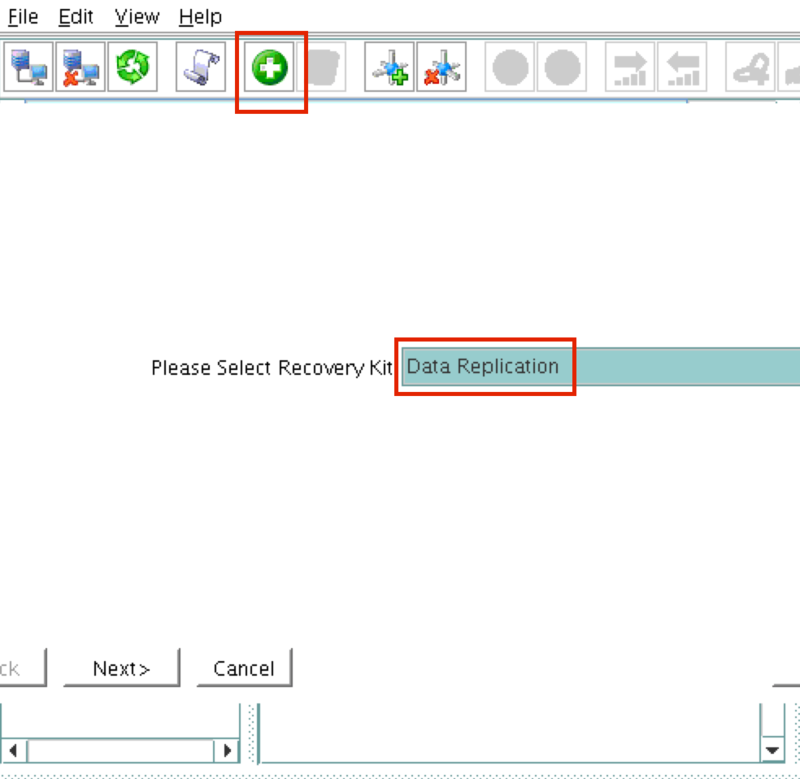 The MySQL resource is responsible for stopping/starting/monitoring of your MySQL database. 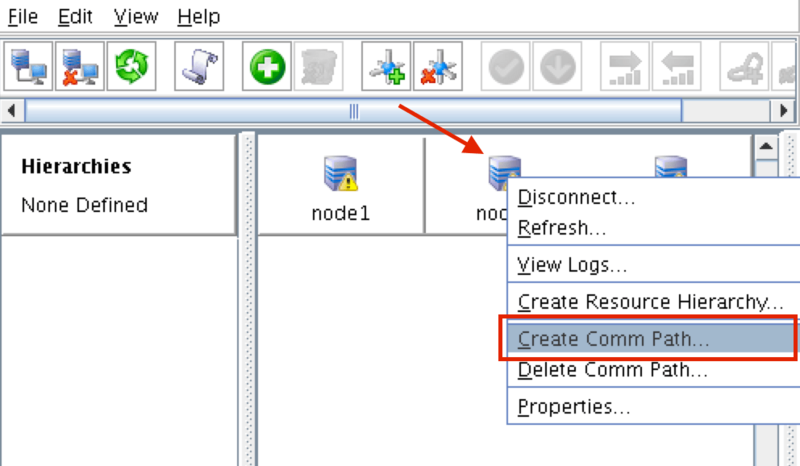 Before creating MySQL resource, make sure the database is running. Run “ps -ef | grep sql” to check. 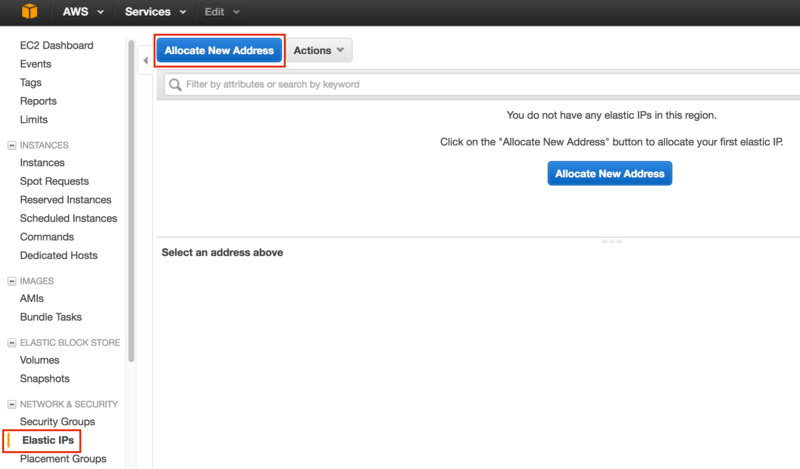 At this point, all of our Amazon EC2 and Cluster configurations are complete! Gulliver International has plans to migrate all of its internal systems to AWS Cloud. The company is a leading pre-owned car company based in Tokyo with 420 locations throughout Japan. Over the next four years, Gulliver International plans to expand into a global business with 1600 stores worldwide. It is promoting a company-wide “cloud-first” policy for all new applications. To ensure its IT infrastructure can accommodate this rapid growth, the company needs to find an appropriate software that would help to migrate to cloud safely and with High Availability. 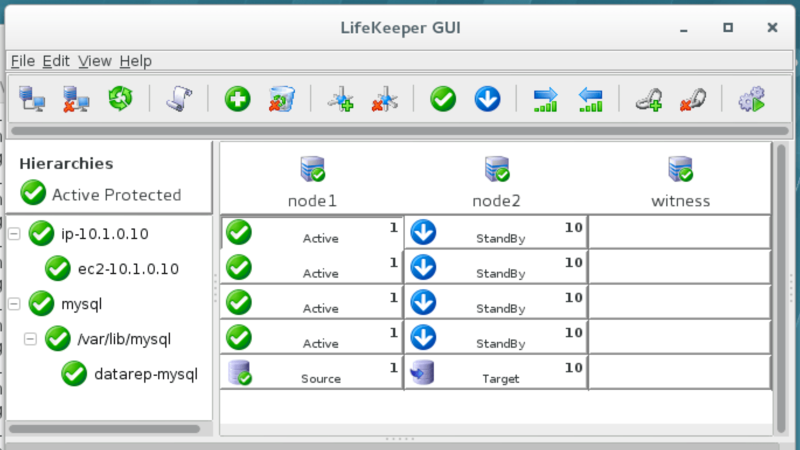 SIOS DataKeeper software enables Gulliver to use Windows Server Failover Clustering (WSFC) to build a failover cluster in a cloud environment, where traditional shared storage clusters are not possible. SIOS software uses efficient, real time replication to synchronize storage between servers operating as a WSFC cluster in an AWS environment. 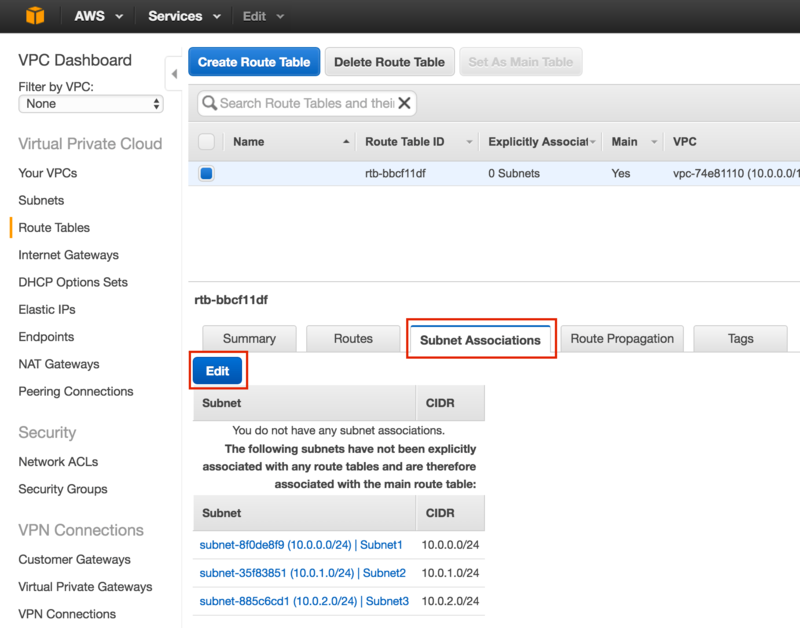 Using SIOS software, Gulliver can configure two servers operating as a cluster across separate Amazon Availability Zones. 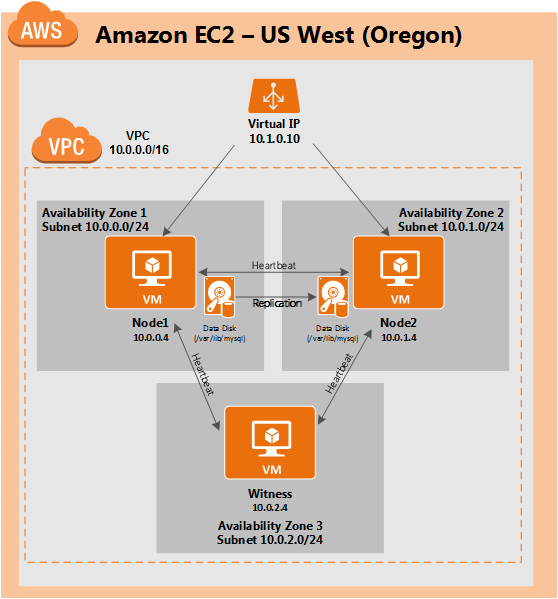 Just as in a traditional physical environment, if there is a failure on the primary server in the AWS cloud within one Availability Zone, WSFC moves the application to the second server located in another Amazon Availability Zone, providing full disaster tolerance and recovery in AWS cloud.